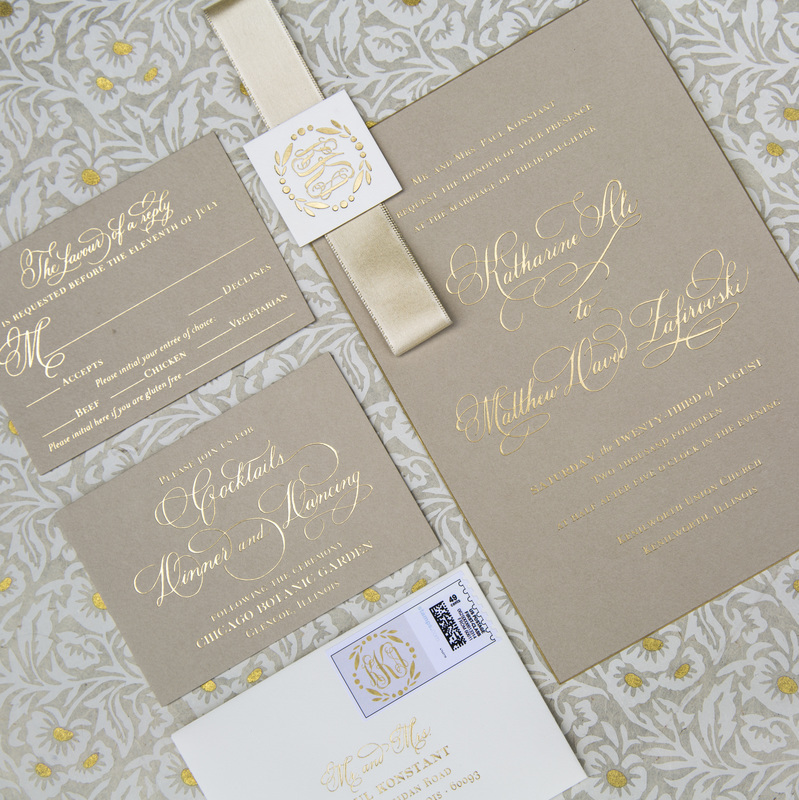 The wedding invitation should be the focal point of your stationery suite. 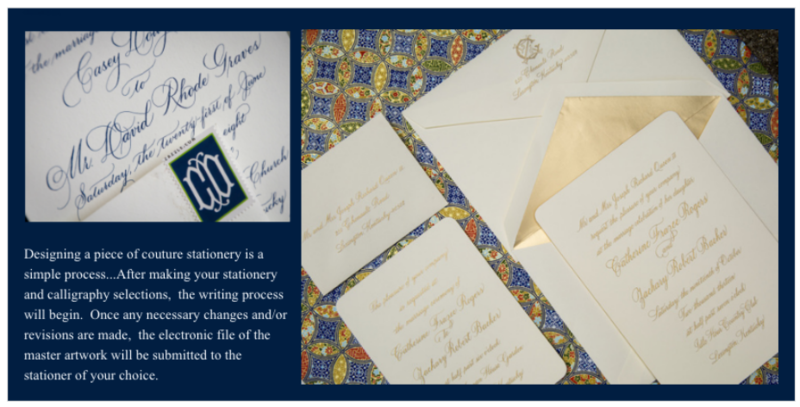 The invitation suite includes the invitation and its accompanying pieces including the reception card, response set and return address. Depending on the event, additional pieces such as directional and/or accommodation information may be necessary. 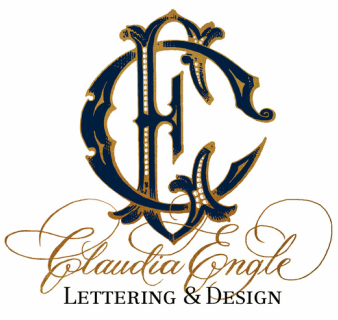 Your calligraphy selection should reflect your sense of style. From classic to modern, there is a calligraphy hand for every taste. You may elect to completely hand letter your suite or only a portion of it. 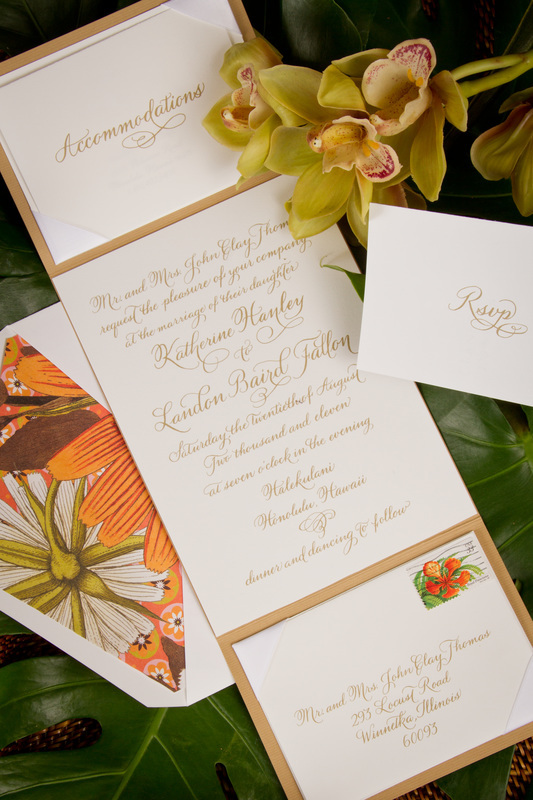 Calligraphy can be combined with type for a more contemporary look. 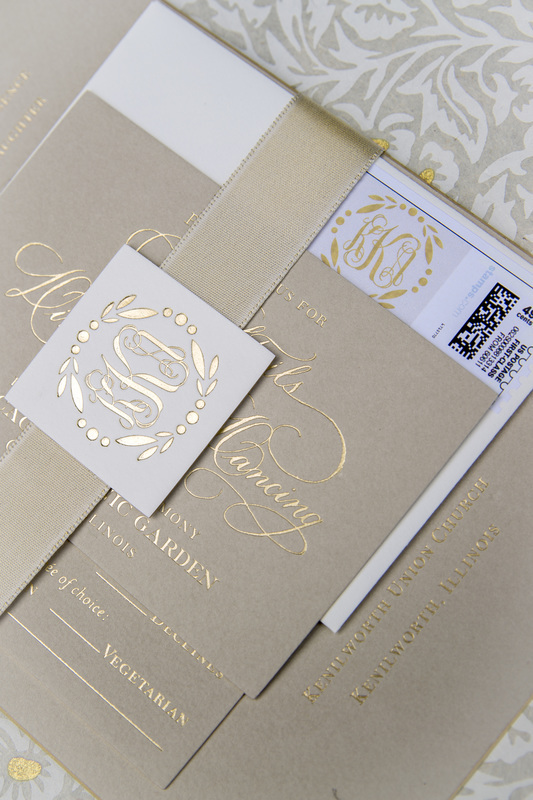 A beautifully penned invitation suite makes an impressive statement and sets the tone for the event. 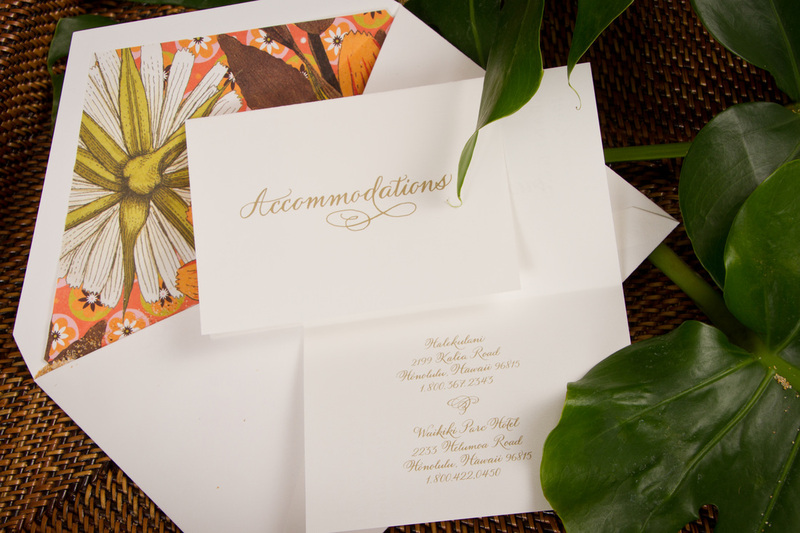 Guests will admire your thoughtfulness, creativity and attention to detail.